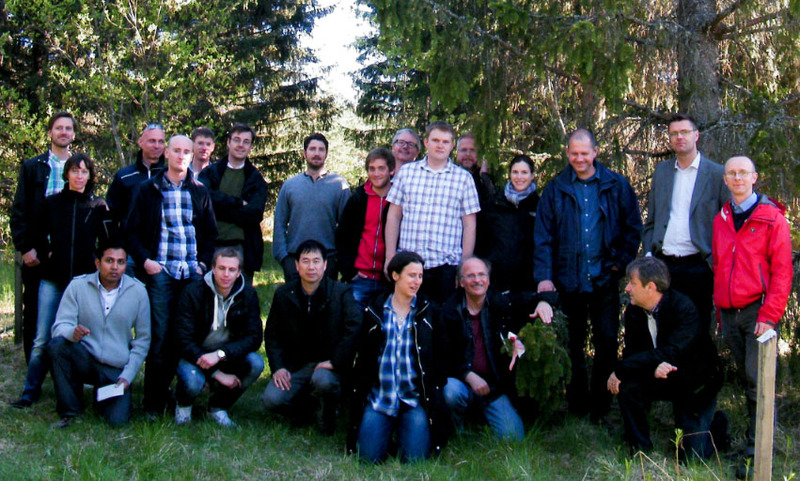 The Spruce genome project is run by UPSC and Science for Life Laboratory (SciLife Lab) in Stockholm, with participation from scientists from many countries. 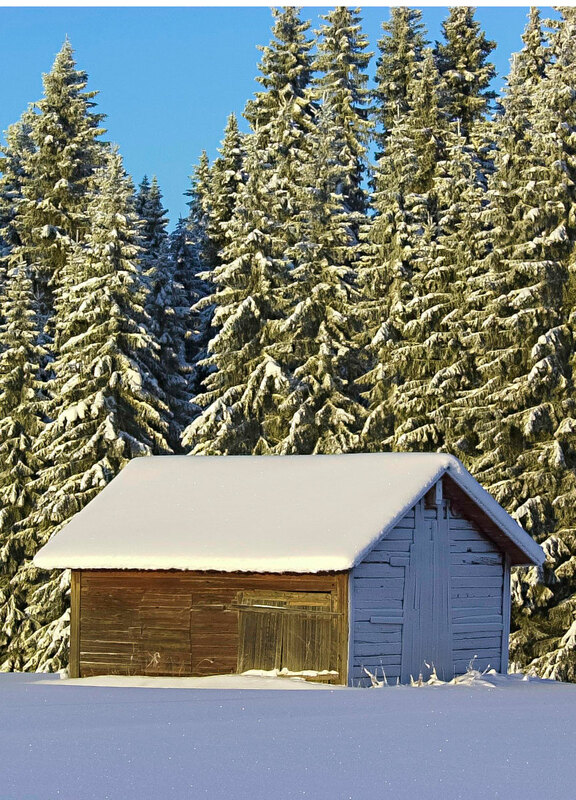 The primary goal of the project was to provide the scientific community with a database containing the annotated genome sequence of Norway spruce, including gene expression catalogue and visualisation tools. The data is freely available, but if you use the data in any scientific publication we ask you to cite the paper (Nystedt et al. 2013) describing the genome sequence and ConGenIE. The paper and Supplementary material are open access. This paper, plus the additional data provided on this website, should contain all relevant information that you need to exploit the resource. Raw data from the project has been deposited at the ENA under the project ID PRJEB1949. Additional data including BLAST databases and the annotation files used to population the genome browser are available from our ftp site. Conifers have dominated forests for more than 200 million years and are of huge ecological and economical importance; coniferous forests cover enormous areas in the northern hemisphere and conifers are keystone species in many other ecosystems. Conifers contribute a large fraction of terrestrial photosynthesis and biomass and the cultural and economical values of conifers are also paramount; early civilizations used conifers for firewood, tools and artefacts and today several national economies depend on commodities produced from conifers. - The annual growth increment of un-harvested trees is worth about 20 billion SEK (3 billion USD), the equivalent to more than 2,000 SEK (300 USD) per person in Sweden. Due to the significant contribution Norway spruce makes to the Swedish economy it is essential to ensure that new, optimised and suitably adapted planting material is available both now and for the coming generations. The genome projects aims to facilitate the production of such new material by enabling methods such as genome-assisted breeding, developing markers for desirable growth, yield and quality traits among other future applications. The project has been funded by Knut and Alice Wallenberg Foundation. Additional funding has been provided in particular by the Swedish Research Council (VR), the Swedish Governmental Agency for Innovation Systems (Vinnova), the Swedish Research Council for Environment, Agricultural Sciences and Spatial Planning (Formas), the Swedish foundation for Strategic Research (SSF), the Government of Canada through Genome Canada, by Genome British Columbia, and by Genome Quebec, Science for Life Laboratory and the National Genomics Infrastructure (NGI), Sweden. Nature editorial by Ronald Sederoff.